Click on the player above to start the music. Is sure of a treat today. And wonderful games to play. 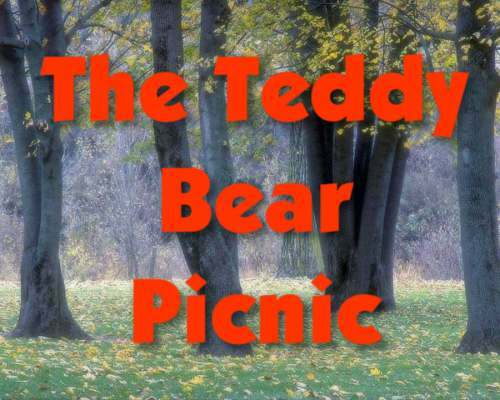 'Cause that's the way the Teddy Bears have their picnic.